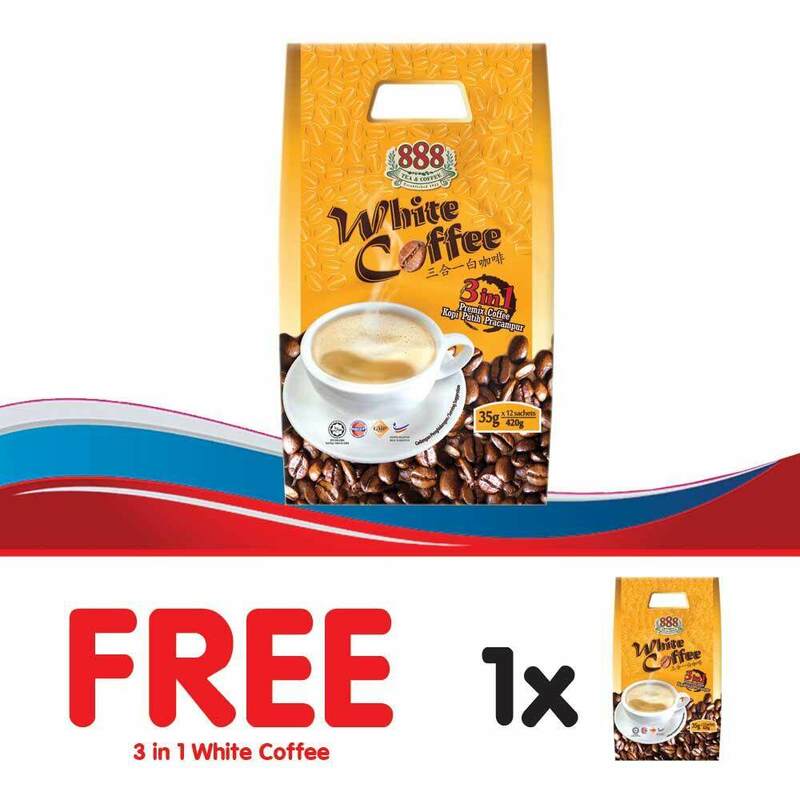 888 white coffee is blended with high quality instant coffee powder. 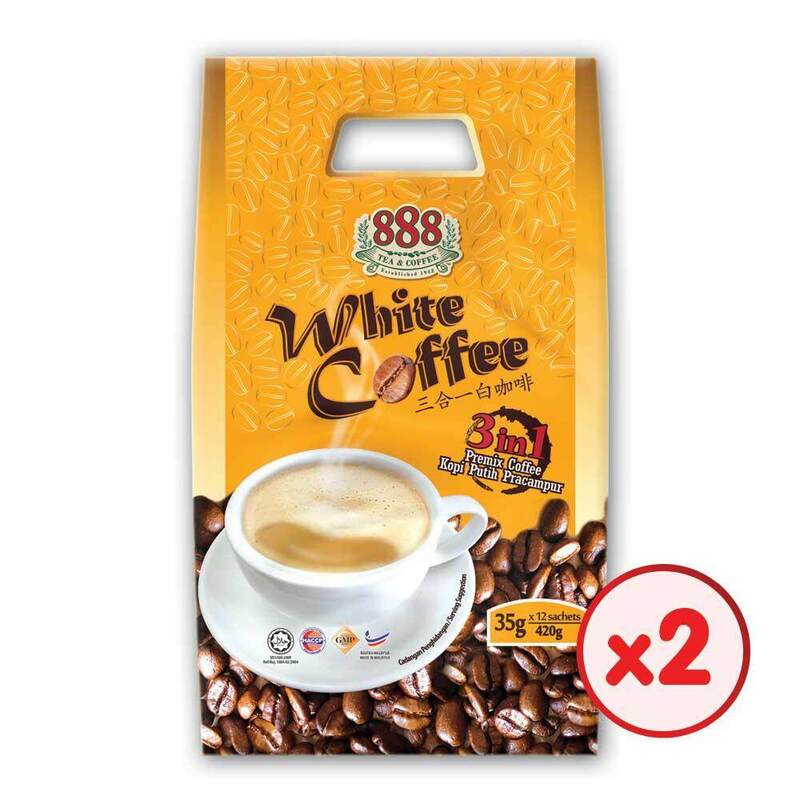 The differentiation part of 888 white coffee is the long lasting aroma and no artificial colouring in the white coffee. A part from that, the packaging itself tends to provide convenience for consumers. Besides, a modern blending technology is implemented in the process, while the traditional taste is preserved.